It can be really difficult to find a good quality Electrician, but if you want one in Campsie, Staywired Electrical is here to help. We are the Campsie electrical specialists with over 20 years’ experience in both the domestic and commercial fields. 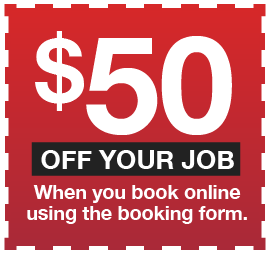 With our local Campsie Electrician team in the local area, why spend the time waiting for a Sydney Electrician to arrive? 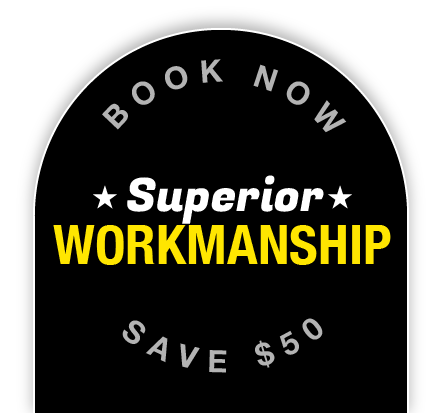 If it’s a power point or new down lights for your home, your wiring system will be professionally installed by our qualified electrical team in Campsie. We guarantee on-time service, fully insured friendly, qualified staff and a working area that will be left clean and tidy upon completion of the job. If you need smart electrical services, our licensed Campsie Electricians will provide the best service and advice for your home or business, while at the same time providing value for money and peace of mind. I Need an Emergency Electrician in Campsie! If you’ve got an electrical emergency in the middle of the night or on a public holiday or weekend, Staywired Electrical will have an Electrician at your home or business ASAP. If it’s the middle of the nigh and you have a faulty switch, electrical damage from a weather events or an electrical issue that’s not immediately evident, our team of Campsie emergency Electricians will find the problem and fix it. 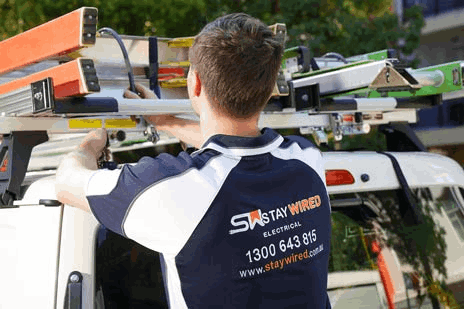 Staywired Electrical specialise in residential and commercial electrical work and can assist with the complete range of electrical work from installation of lighting, electrical maintenance and repairs, exit and emergency lights and much, much more. Our residential Electrician team offer a wide variety of services from lighting and power point installation to safety services including smoke alarm installation and testing, safety switches, surge protectors, sensor and security lighting. We are also able to assist you with home electrical upgrades or renovations and can assist you with pool and garden lighting, home automation, installation of hot water systems and bathroom heating, exhaust fans, switchboard upgrades and data orphone cabling. Stay wired were very professional in their attitude and showed up promptly. Unfortunately, it was 5 in the morning and I had accidentally double booked electricians. Stay wired were kind and gracious about the misunderstanding and waved the call out fee. Their whole attitude and customer approach was very reassuring. I will not hesitate to call again, hopefully at a better hour. Very happy with the service Ahmed even vacuumed, very happy and will definitely ring them next time I need an electrician. It was an absolute pleasure dealing with stay wired electrical recently after I encountered a problem having no electricity at my work place. The gentleman that attended was punctual, polite and extremely professional. I will definitely only use this company again in the future and strongly recommend others to do the same.